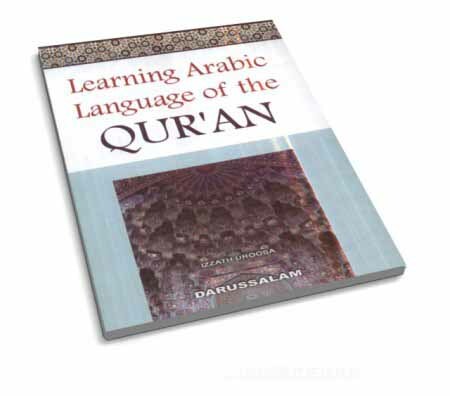 Gateway to Arabic Book Two builds on the basic reading and writing skills acquired in Book One (Starter Book). With a vocabulary of over 350 words and easy-to-follow explanations, supported by 250 illustrations, Book Two provides learners with a basic knowledge of Arabic grammar, enabling them to take their first steps in understanding and using non-verbal sentences. The series is intended to take the student from having no knowledge of Arabic, all the way up to GCSE level (the U.K.’s General Certificate in Secondary Education) and beyond.